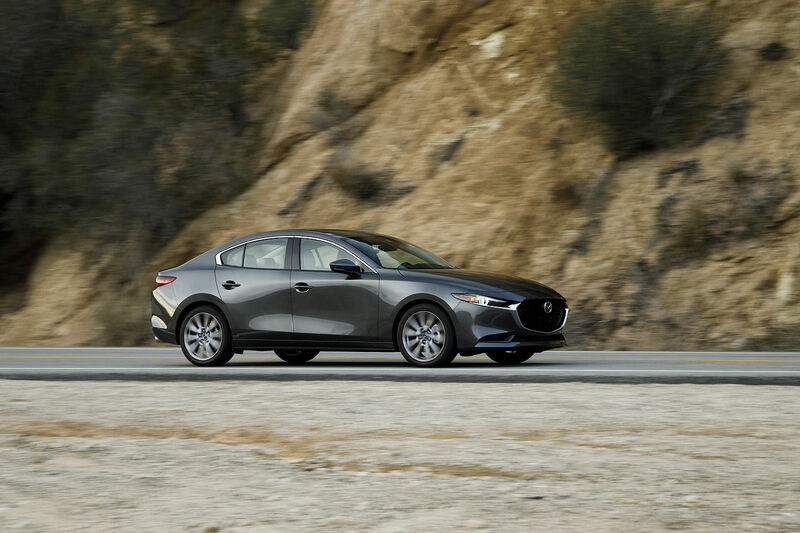 Kentville Mazda | Experience Mazda 2013 CX-5 today! 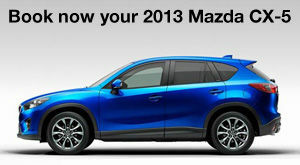 Home > Headlines > News > Experience Mazda 2013 CX-5 today! The Mazda CX-5 2013 is the SUV that has the best fuel consumption of the category. 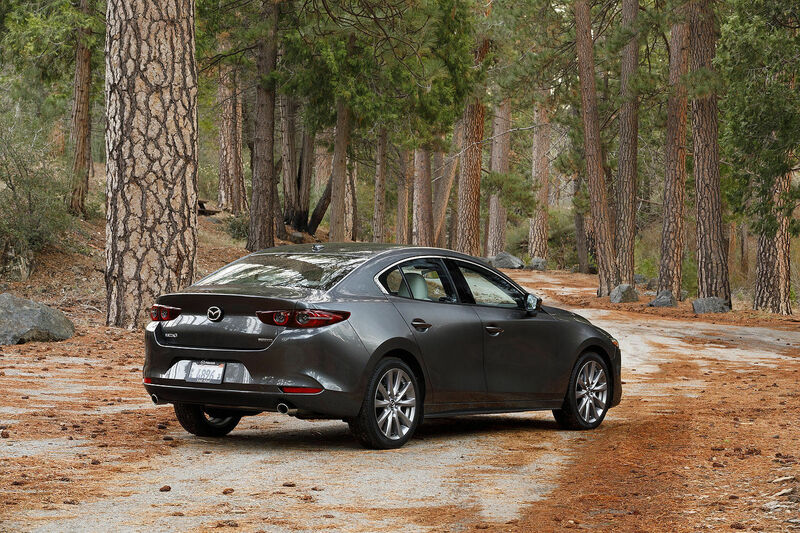 It offers standard complete safety equipment including hill assist control, several airbags and dynamic stability control. Its important to not forget that the Mazda CX-5 is equipped with the technology of the year: SKYACTIV. Experience Mazda and book your CX-5 now at your Mazda dealer!